Purchasing loose diamonds can be an investment for the future, so it’s best to choose diamonds that will hold their value in the long term. Although you may not be concerned about the resale value of your diamond at the time of purchase, you may be interested in selling your diamond or trading it in for an upgrade later. When buying a diamond, it is best to know what contributes to its quality and value to ensure that you make a sound purchase. An important factor to consider is whether to buy a natural diamond or a treated or enhanced diamond. Made from carbon, diamonds are the hardest known substance to man and are both a naturally occurring and manufactured abrasive. Natural diamonds form at high pressure high temperature conditions existing between 85 to 125 miles in the earth’s mantle. It takes a diamond 1 to 3 billion years to form beneath the earth. Once formed, a diamond travels to the earth’s surface via streams of molten rock. Throughout this process, natural diamonds acquire inclusions and or flaws within them that give them their own unique “fingerprint”. One other type of enhancement treatment is called HPHT (high-pressure high-temperature). HPHT is a treatment process that General Electric developed to permanently change the color of a diamond. First used to turn yellowish diamonds into “fancy” colored diamonds, this process is commonly used to turn yellow or brown diamonds into colorless diamonds to be sold at a significantly higher prices. HPHT involves putting a diamond into a pressure chamber and squeezing it at high pressure and high temperature for a short amount of time. Although some feel that this treatment should be considered a standard technique and claim that this process is just finishing the job that nature started, the Federal Trade Commission feels that it is an artificial process and requires that HPHT be disclosed. 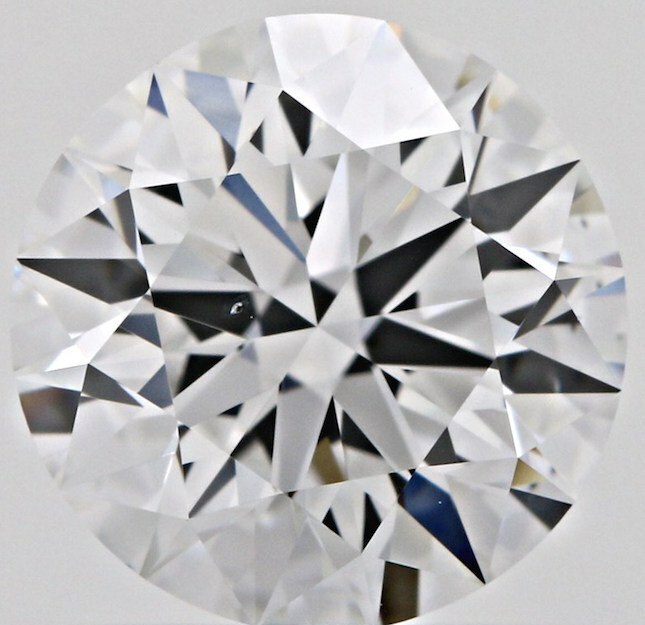 When HPHT treatment is detected in a diamond, the Gemological Institute of American (GIA) notes it on their reports as “HPHT Annealed” or “Artificially Irradiated” and insists that such diamonds be laser-inscribed with the same designation. A diamond that has been enhanced by GE will be inscribed with the symbol “GE POL”. There are different ways to detect if a diamond has had clarity enhancement treatments done to it. 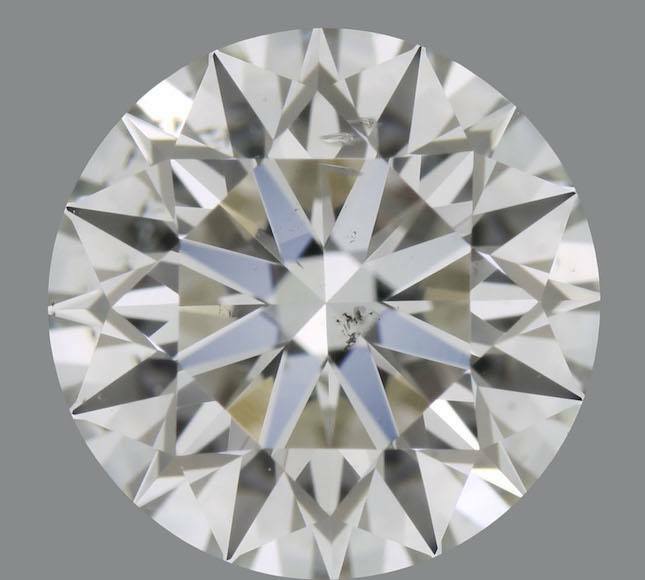 As mentioned above, laser drilling results in very thin, white lines or tunnels within the diamond that do not follow the pattern of the loose diamond. 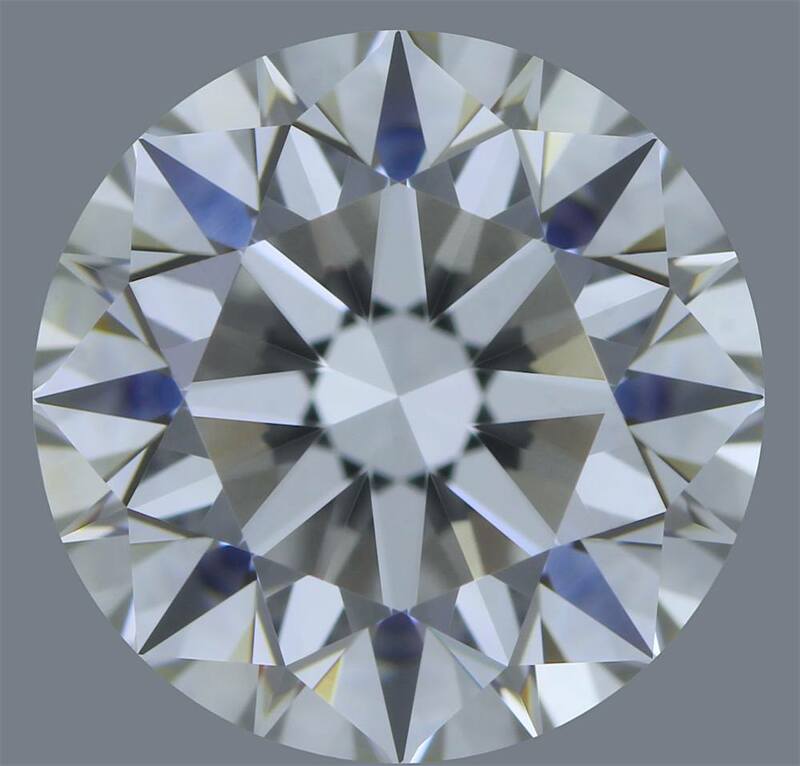 When fracture filling is used, the diamond may appear flawless when viewed from the top, but careful examination from the sides or other angles may reveal flashes of color that disrupt the pattern of facets in the diamond. Fracture filled diamonds may also have air bubbles trapped within them. Because these hints are only visible from the sides, it is very important to examine the diamond closely and preferable as a loose diamond rather than set into a diamond ring setting. Due to the controversial nature of diamond treatments within the industry, the CIBJO (World Jewelry Confederation), the United Stated Federal Trade Commission, and the GIA all require the disclosure of all diamond treatments at the time of sale. Without this disclosure, consumer confidence in diamond purchasing would be significantly damaged. At Brilliance.com, we want our clients to be educated about different types of diamonds and diamond treatments so that they can feel confident when purchasing their future loose diamond investments. Most consumers and diamond professionals feel that natural diamonds should not be artificially treated in any significant manner. However, there are many differing opinions about the controversy of enhanced or treated diamonds vs. natural diamonds. As most gemological experts agree, Brilliance recommends purchasing natural certified diamonds and offers only 100% natural and conflict-free diamonds. We do not sell any loose diamonds or diamond jewelry that have been enhanced or treated in any way.